Are you ready to say goodbye to missing teeth and hello to a healthy, beautiful, and complete smile? Then treat your smile to the quality dental implant restorations it deserves at 772 Implant. 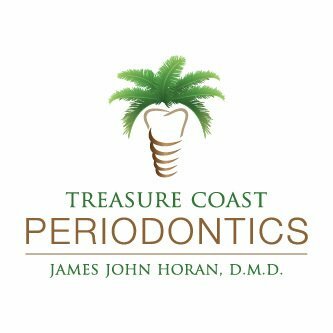 With one doctor, one fee, and one location, we offer our patients the best dental implant experience available anywhere. Don’t wait any longer. Effectively and affordably replace your missing teeth and restore your smile in a comfortable and caring environment with our Board Certified Implant Specialist at 772 Implant. Contact us or simply fill out the form to schedule your appointment today. We can’t wait to get you smiling again!